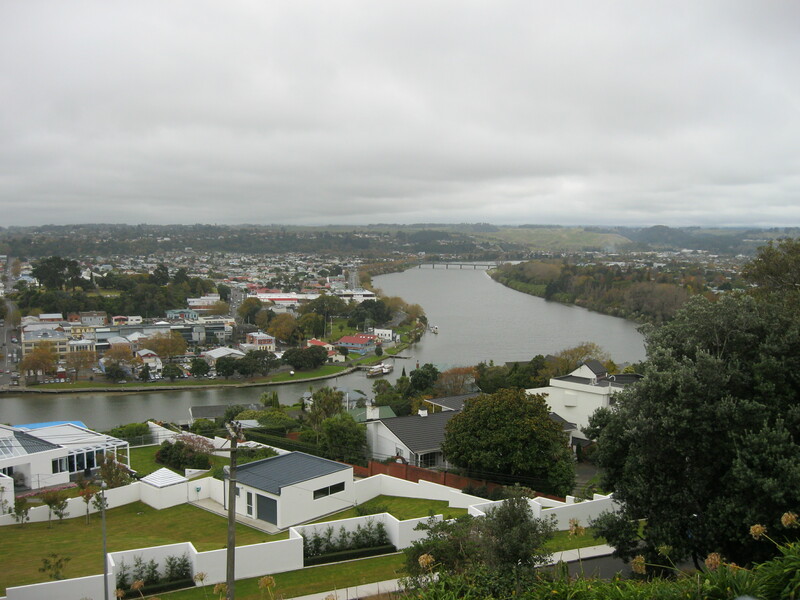 My grandparents emigrated from England to Wanganui in 1904. At that time it was the cultural capital of New Zealand and they were cultured people. My grandmother was known as Madame Emily Briggs, She taught pianoforte, voice production and mandolin to the daughters and wives of wealthy farmers in the rich countryside around Wanganui. 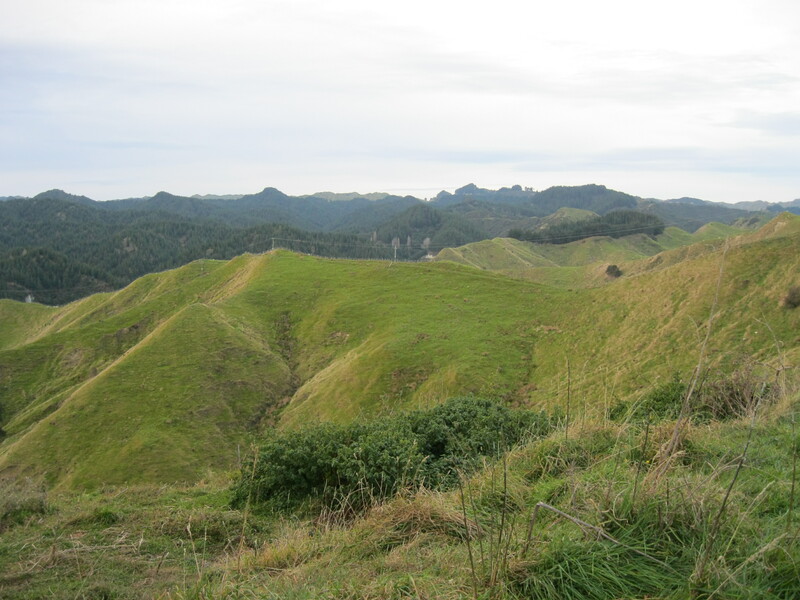 Getting to Wanganui from the Central Plateau and the mountains involves a journey over a hill range know as The Paraparas. If they were ironed out New Zealand would be a whole lot wider. As it is, it’s a spectacular journey on a road that is now great. 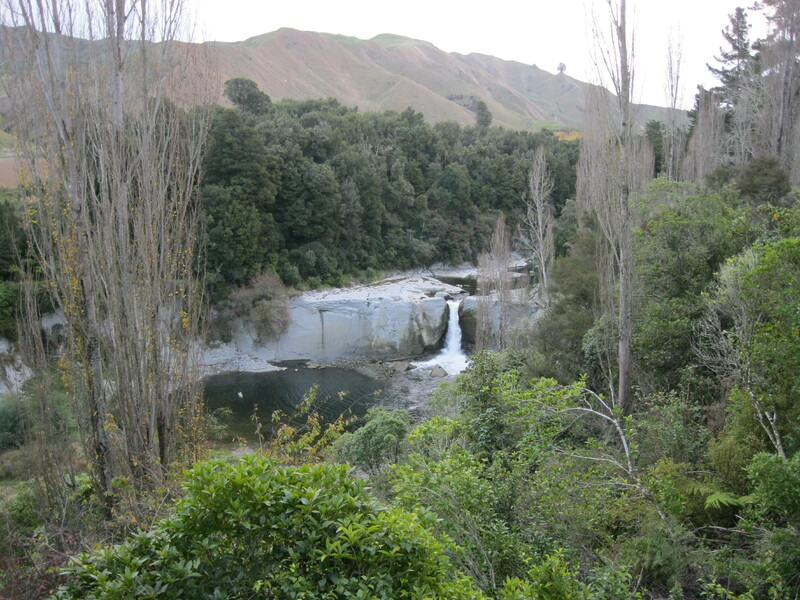 From Raetihi, the lonely road wends and winds its way (love that alliteration!) high above a river. Row upon row of shades-of-blue ranges, all of similar height rear up across the horizon. 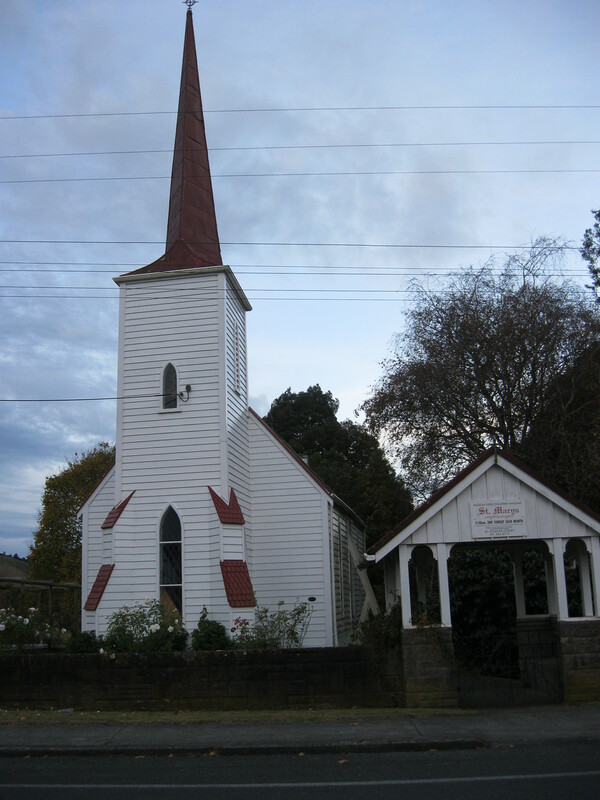 Nearing Wanganui, I passed a dear little church beside the Wanganui River, one of New Zealand’s largest rivers. I think it must have historical associations with the Maori people, something to explore. Maori pronunciation looks difficult until you learn to pronounce each syllable, so it’s Oo-poko- na-ro. Each syllable is given the same weight.